I actually like her personality as a whole. She’s timid, but not afraid to speak her mind or to become quite aggressive when it comes to protecting the ones she cares about. There really isn’t anything that I don’t like about her personality. 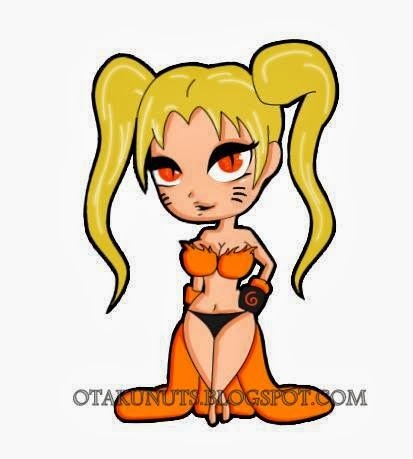 Tsunade, of course. She really cares for Tsunade and helps her whenever she can. If there’s anyone who knows all about Tsunade, it’s Shizune. The only one we’ve seen so far: with Kabuto and Orochimaru. This showed us some of her fighting skills and technique’s. Can’t wait to see more of her. Poison Mist. Amazing, but fearsome technique. Wouldn’t like to get caught in it. Her usual outfit. I really like it. The fact that her standard Konoha outfit has very long sleeves. I would like to know why they’re that long. I really like Shizune. Her relationship with Tsunade, her skills, her personality, just everything. Too bad she isn’t in the picture that much, since I would like to see more of her and her amazing medical skills. Maybe I can help about why Shizune's sleeves are so long : in Japan, when women have to wear a yukata (or a kimono, if she's rich), she has to choose it depending on her marital status : a young, unmarried woman has to wear a long-sleeved one, and a older and married woman has to wear a short-sleeved one. 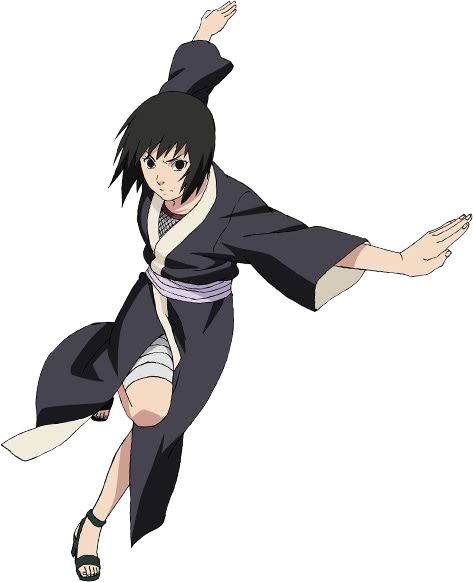 In NARUTO, it is a running joke that Shizune isn't married yet despite being in her thirties, so maybe it explains why she wears long sleeves. Or it could be a fantasy from the author :).